Jess wanted to celebrate the time that she has spent with her trusty companions. 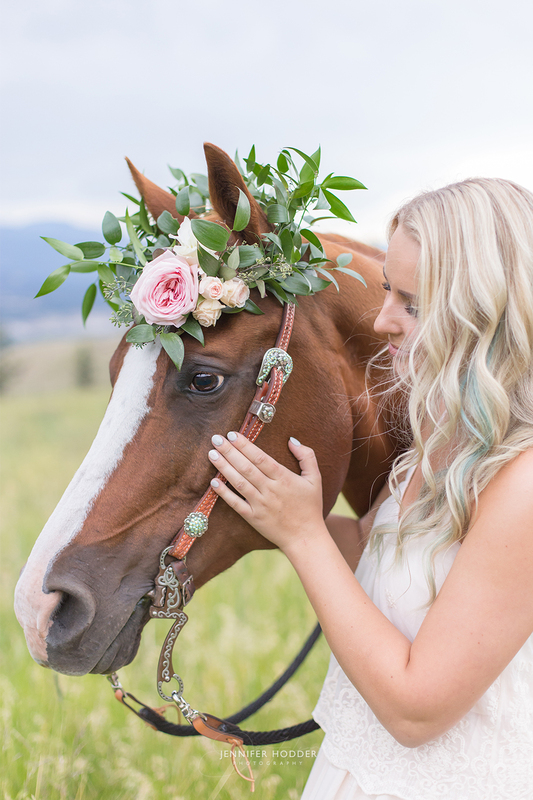 She was inspired by her grandmother’s simple yet flowy wedding dress and an organic floral crown that she was able to make just before the shoot. 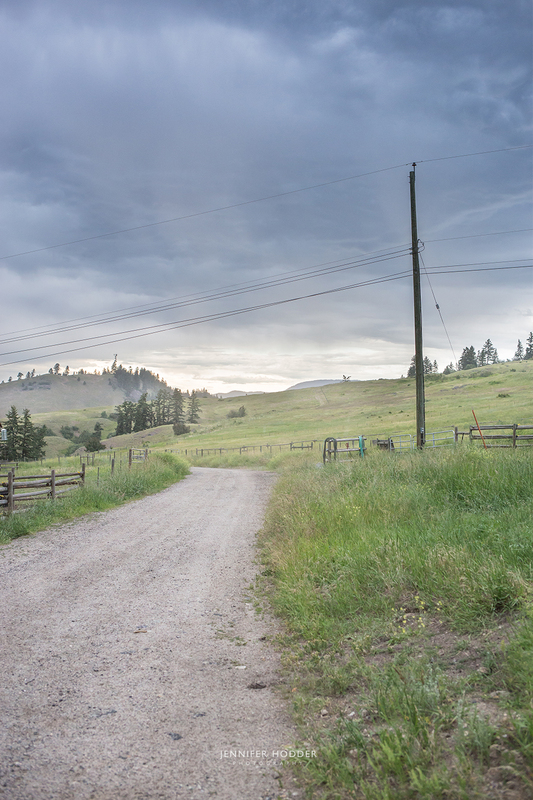 Sourcing out a breathtaking location near Tower Ranch in Kelowna BC we were able to get some great shots as we cautiously watched the largest, darkest clouds roll across the valley, straight for us. It ended up being one of the largest storms all summer and we were lucky enough to finish our lifestyle shoot and have front row seats for nature’s powerful show. 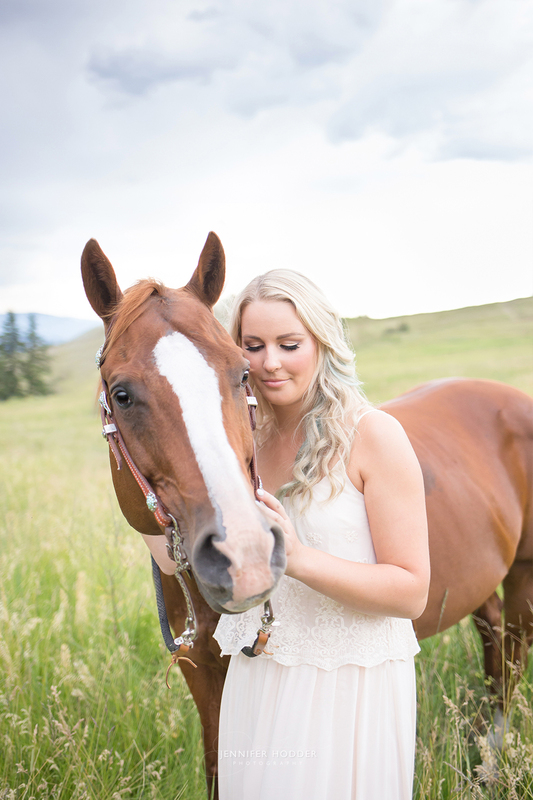 Some of you might even recognize Jess’s horse Lexi, as she was a model for me with a sweet couple for their engagement shoot. 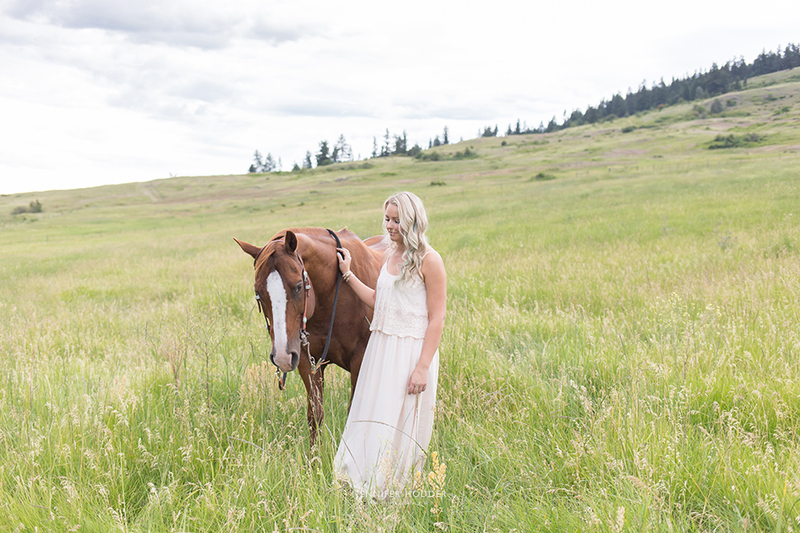 So Lexi was a seasoned pro when it came to modeling for her lifestyle photography debut. You can check out the gallery here. Someone might ask if there is any difference between a lifestyle photographer and a wedding photographer. In all honesty their really isn’t much difference because the way that I shoot is very emotionally based. Throughout any given wedding you switch between being a portrait, fashion, editorial, and lifestyle photographer. I make each different section of a day cohesive by making sure that the emotion is genuine and try to source out the best light possible. Thank you Jess for allowing this lifestyle photographer a chance to capture your love of your dear friends, Lexi and Tucker.